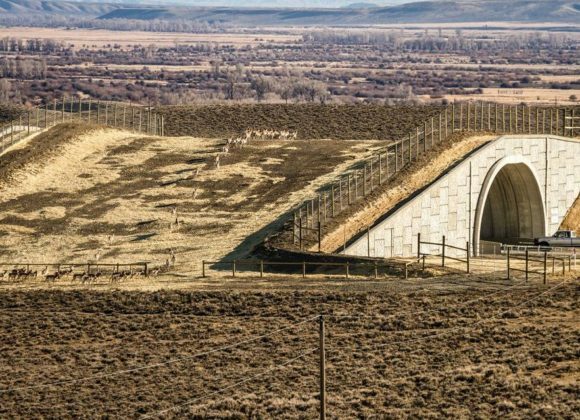 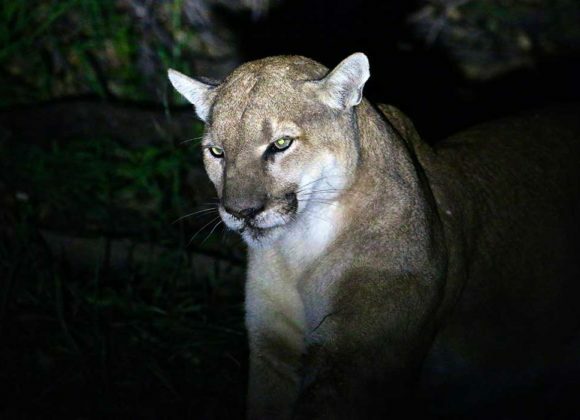 Home / Cougars / SCPR | Can Following a Famous Cougar’s Journey Help Save Urban Wildlife? 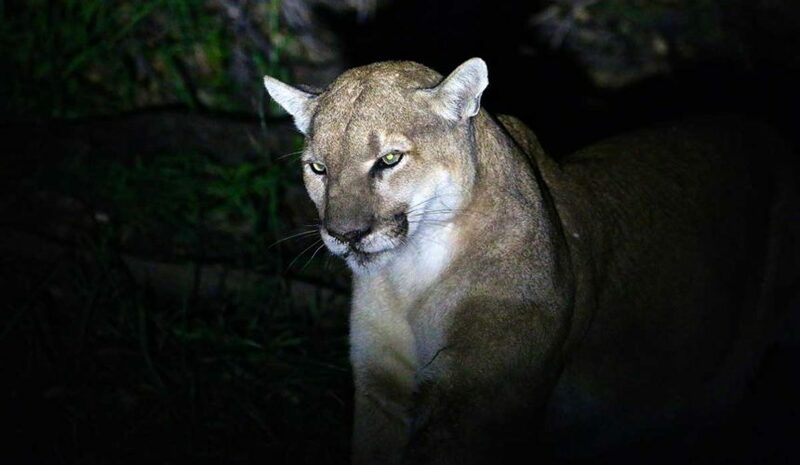 This week, the most prominent local mammal wearing a radio tracking collar isn’t P-22, Southern California’s most famous mountain lion, it’s Beth Pratt-Bergstrom. 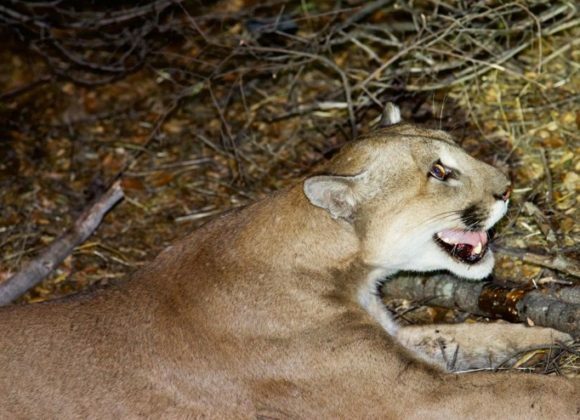 The California director of the National Wildlife Federation is participating in a three-and-a-half day, 50-mile hike that follows the cougar’s journey from the Santa Monica Mountains to Griffith Park. 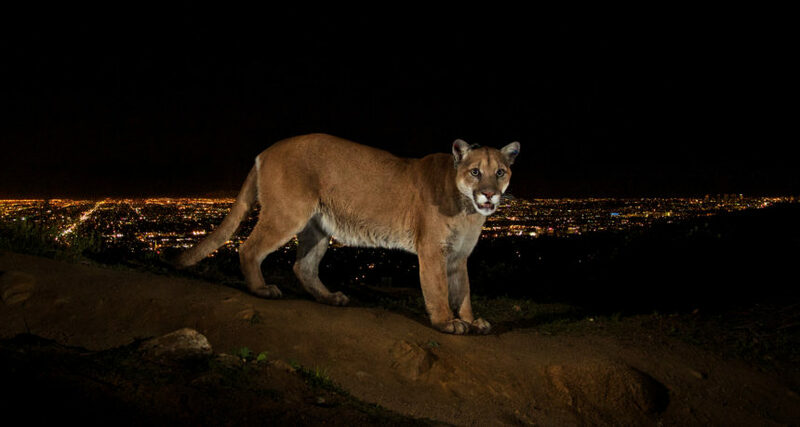 The trek, which started Wednesday and ends Saturday morning, is part of Urban Wildlife Week. 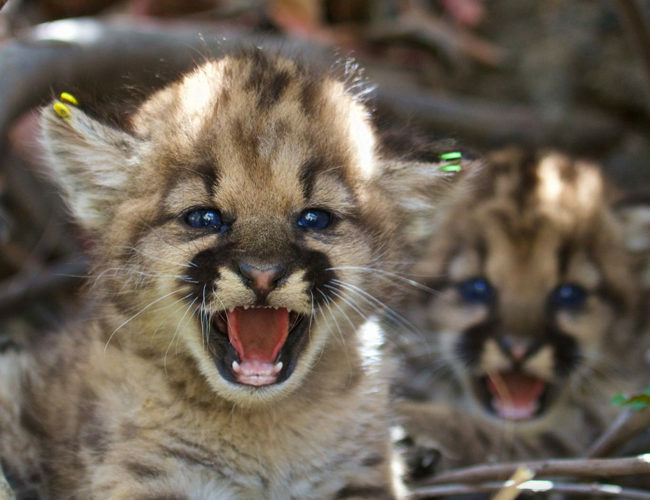 The event aims to call attention to animals that live in our urban ecosystem. 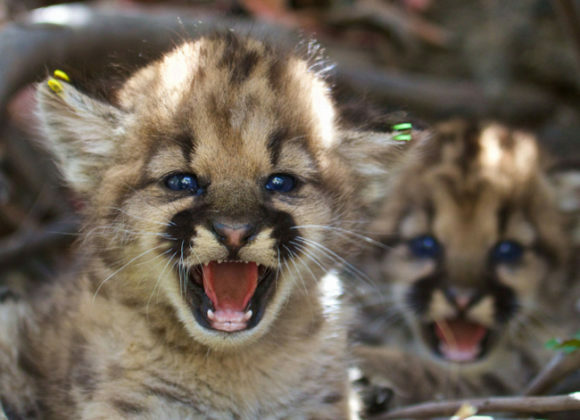 Previous LinkTragic Fate for One of P-39’s KittensNext LinkThanks to all who Celebrated P-22 Day!